Ray Rojo first tried playing his neighbor’s drum set at age 13 and has been “hitting stuff” ever since. Originally from Mexico, he studied privately with Abundio Lopez before joining Yamaha School of Music. He then continued his studies at a music college in Mexico City called “Academia de Música Fermatta” until 2009 when he changed colleges and countries to attend Musicians Institute in Hollywood, California. At Musicians Institute, he studied privately with Jeff Bowders and completed his Bachelor of Music degree in Performance of Contemporary Music. .While at Musicians Institute, he joined a metal band called Fractalline with whom he toured India and the United States. While in India, Ray also worked as a clinician in several cities for Furtados Music Stores. Ray has also toured the United States and Europe with 14-string guitar player Felix Martin and his trio. He joined progressive metal bandPolarization and toured with them as well. Ray also performs as a session player and recorded drums for the bookAdvanced Rhythmic Concepts fro Guitar by Jan Rivera. 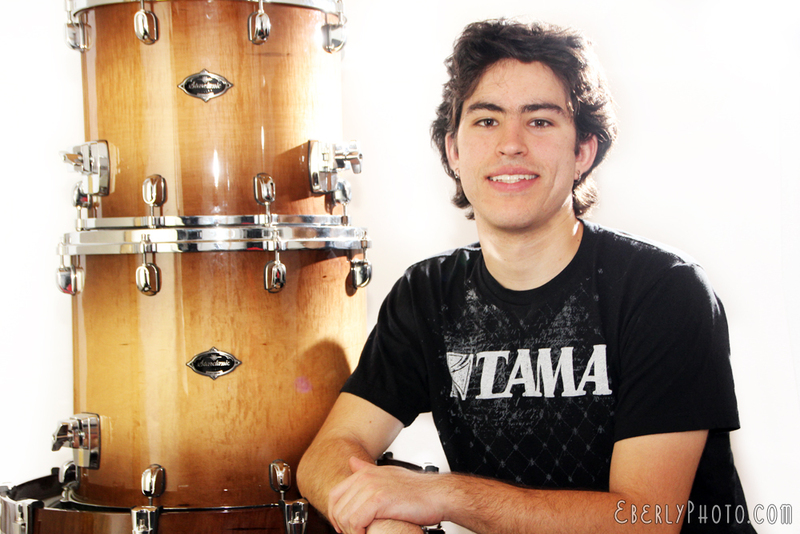 His developing career led him to become a Tama drums artist in December of 2012. As an educator, Ray has worked for several years at the Modern Music School teaching students ranging from three to 40 years old. He has also worked at Musicians Institute as both a private tutor and a Teaching Assistant. In January 2016, Ray joined the prestigious faculty at Cornel School of Contemporary Music and currently teaches Drum Reading and Contemporary Drum Styles. Volume 1: Published January 28th, 2016. Volume 2: Published January 28th, 2016. Volume 3: Published January 28th, 2016. Volume 4: Published February 9th, 2016. Volume 5: Published February 9th, 2016. Volume 1, 2, & 3 compendium: Published February 4th, 2016. Volume 4, 5 & 6 compendium: Published February 9th, 2016. Drums Curriculum for the US Music Lessons franchise. (Custom Designed, Commissioned Curriculum) Published February 2016.